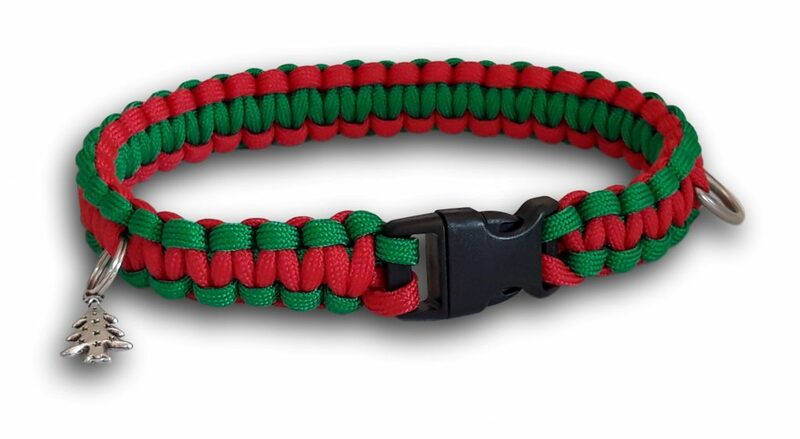 A lightweight diamond braided leash with trigger clip using Type III Paracord 550. Festive red and green matches our Christmas collars. Measures approx 42″ from base of handle to clip. Paracord is also known as parachute or survival cord and is a tough and versatile nylon utility cord with 7 inner strands surrounded by an outer sheath. 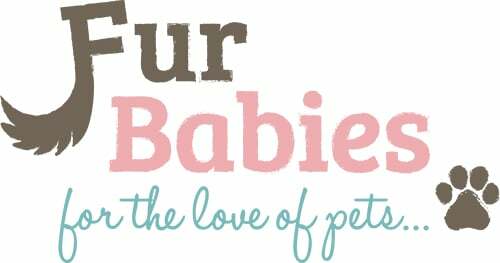 It is lightweight and rot resistant – simply wash it with some mild soapy water and an old toothbrush and allow to dry. 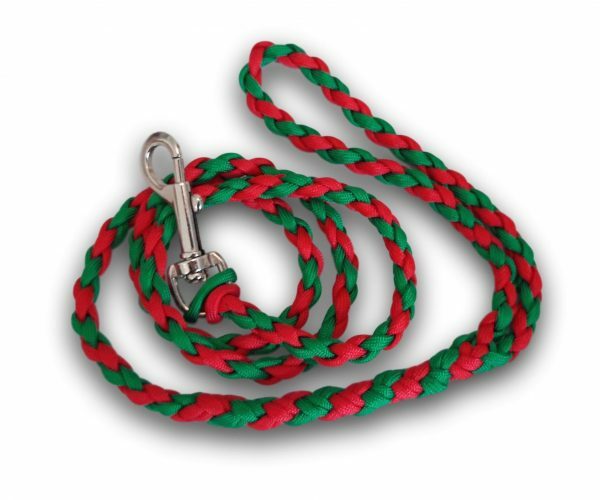 We use type III paracord 550 for all our dog leashes and small, medium or large collars. Paracord 550 will take a breaking strain of 550lbs! For extra small collars we use microcord which despite being only 1.12mm in diameter can hold 100lbs – tough stuff!